Bajaj Pulsar 250 Launch Likely Later This Year - What To Expect? 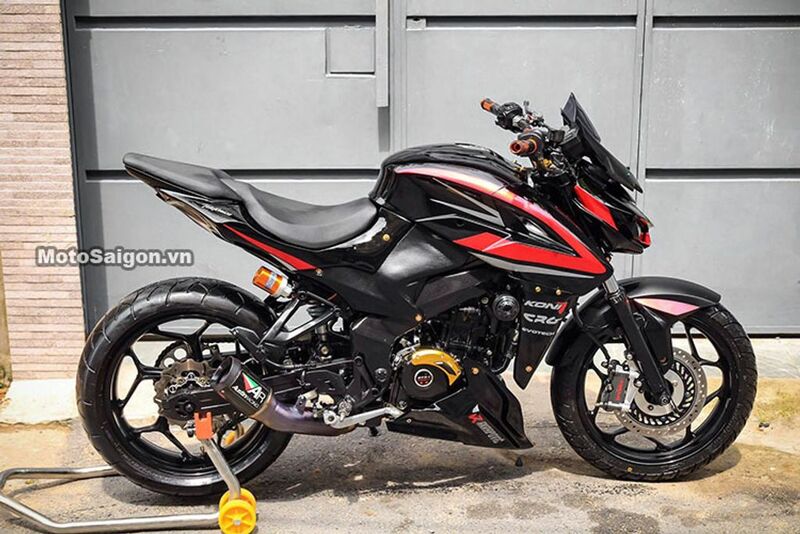 Home Bikes News Bajaj Bajaj Pulsar 250 Launch Likely Later This Year – What To Expect? The Bajaj Pulsar 250 will become the most powerful model to wear the Pulsar badge. Based on the KTM Duke 250, it will sport a 249cc, single-cylinder, liquid-cooled engine that will be paired with a six-speed transmission. For the Austrian motorcycle, this engine offers a maximum power of 30 PS and a peak torque of 25 Nm. The engine will be tuned differently for the Pulsar but you can still expect it to be more powerful than that of the RS 200. 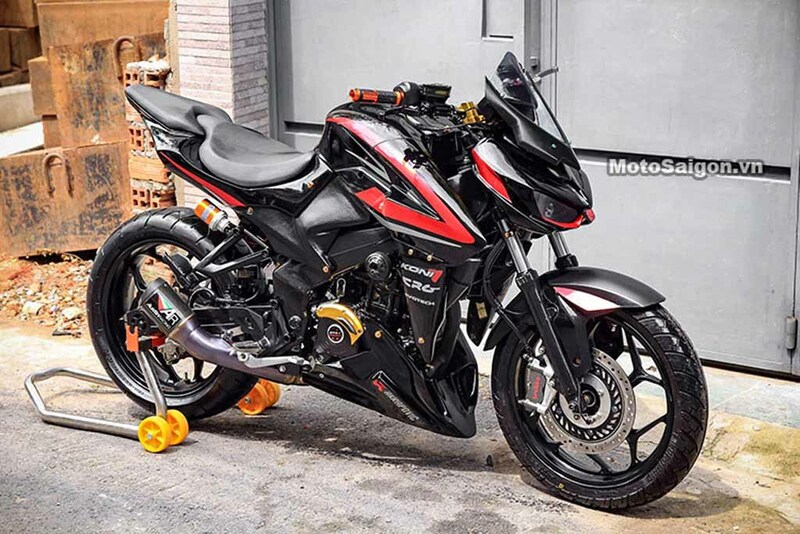 You can expect the Bajaj Pulsar 250 to have a dual-channel ABS and a slipper clutch, which are two features that are usually reserved for premium motorcycles and their availability on the new Pulsar flagship will make it a top-spec product. 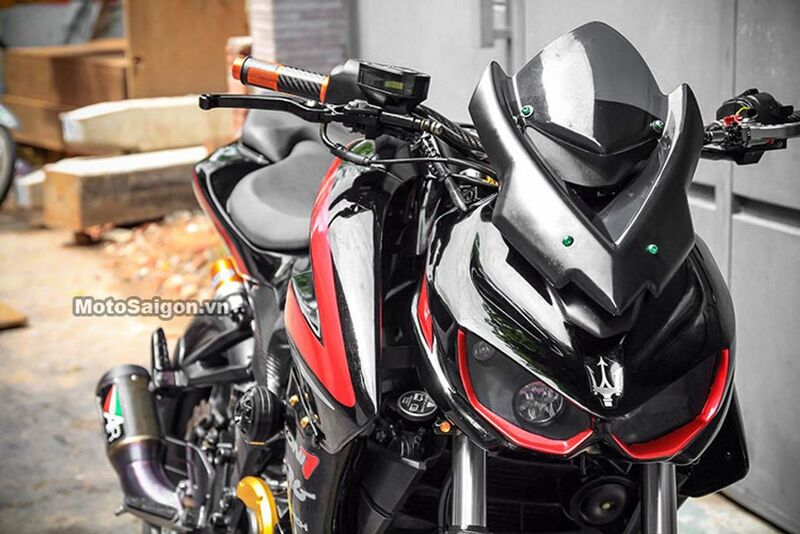 There are good chances that the Bajaj Pulsar NS 200 will be positioned above the Bajaj Pulsar 250, which will have similar street-naked styling. The NS 200 hasn’t been selling too well and the Pulsar 250 would make for a good successor too but the chances of it being replaced are less. The Bajaj Pulsar 250 will likely have a full LED headlamp like the one you can find on the Dominar. Other than that, the Pulsar 250 will even have features like a TFT display and perhaps Bluetooth connectivity. Naturally, the Bajaj Pulsar 250 will be the most expensive motorcycle to be sold under the Pulsar umbrella. It is expected to be priced in the INR 1.4 lakh (ex-showroom) bracket. The new motorcycle will be slightly cheaper than both the Bajaj Dominar 400 and the KTM Duke 250.